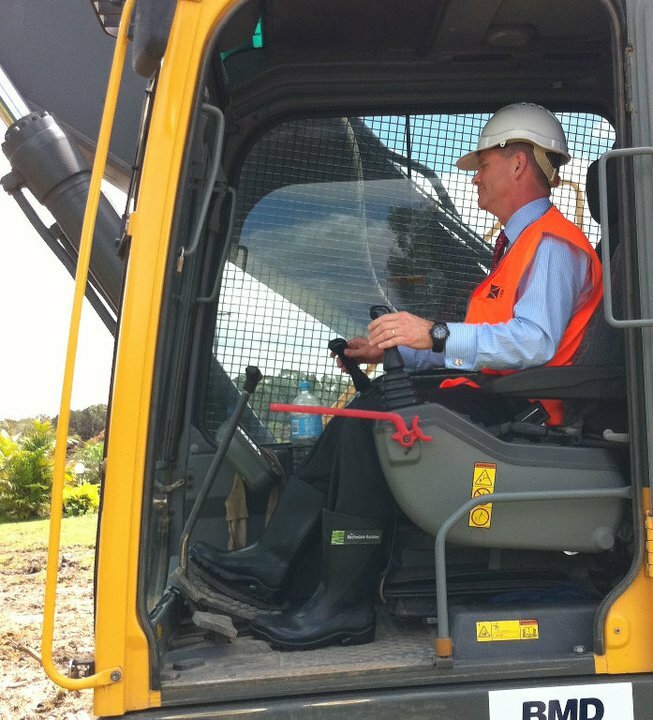 Before the last Qld State election, the LNP promised to review the Urban Land Development Authority and return planning powers to local governments. Since being elected in March 2012, the Qld Government has not had a great record on acting in the 'public interest'. However, the LNP also promised to "fast track" economic development of the State. At the same time, the LNP Government is cutting red tape and green tape. introduces changes to the State Development and Public Works Organisation Act 1971. The Economic Development (ED) Bill essentially replicates all of the provisions of the ULDA Act, but the powers and functions of the Authority will reside within the machinery of the State government rather than in an independent statutory corporation. As a result, the ED Bill maintains Queensland’s bifurcated planning system, allowing for impact assessment through the Integrated Development Assessment System (IDAS) to be by-passed where it is considered that there are particular economic and community benefits to be gained from development in the area, and there would be unacceptable impacts on delivery of the development were the Sustainable Planning Act 2009 (SPA) to apply. The ED Bill provides for local government engagement in the process for making development schemes. The consultation and submission provisions relating to proposed development schemes are similar to those in effect under the ULDA Act. The most significant difference can be seen by comparing section 97(3) of the ULDA Act with section 13(3) of the ED Bill. While the ULDA is free to act alone in performing its functions, the MEDQ “…in planning for, or developing land in, priority development areas… must consult with each relevant local government”. This consultation is mandatory. The ED Bill amends a number of Acts including the State Development and Public Works Organisation Act 1971 (State Development Act). ‘Significant projects’ become ‘coordinated projects’ under the amendments. This is said to ensure that there is no implication that such projects have some form of State support. The criteria for determining an application for a declaration of a project as a coordinated project have been broadened and made more discretionary. of the MEDQ’s powers and functions. The concept is obviously worthwhile, but its implementation may prove difficult unless there is a clear demarcation of lines of responsibility and separation of the laws, powers and duties under which the delegate is acting. The amendments to the State Development Act will improve the State’s capacity to fast track projects that are economically important. However, the ability of the Coordinator-General to cancel a declaration of a coordinated project on ‘public interest’ grounds is concerning, because it is only through what are essentially public interest grounds that a project is declared in the first place.